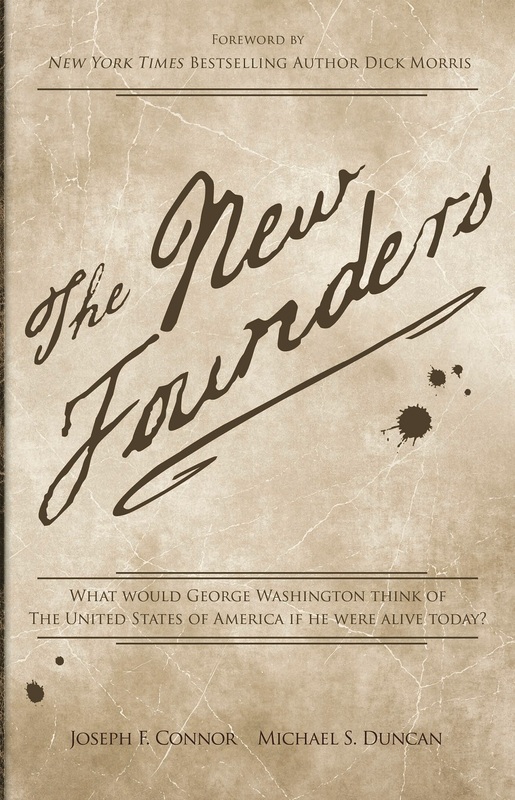 The New Founders is available in paperback at Amazon.com, Kindle, and paperback and Nook at Barnes and Noble. See our media page for the latest TNF news. I need to speak to you regarding the “FLAN 16” pardon granted by President Clinton. Additionally, the subject of Vieques, Puerto Rico, Jose Rivera–the Bronx Assemblyman–and Hillary Clinton´s request for such pardon. In June of 2000, I self-funded and wrote a full-page newspaper article in the Washington Times, denouncing these events. A series of actions–almost immediately thereafter–unfolded, which put in danger my personal general welfare and of my dear wife. I´d appreciate sending me your contact details at my email garrido1mail@gmail.com and your telephone number, so I may call you at your convenience. I am presently residing, for the next few months, in my house in Spain and if you like you may contact me here at 011-34-698 34 22 43 or at my at 011-34-980 61 34 10 (cell). I look forward to contacting or you, I. Thank you for your quesiton. 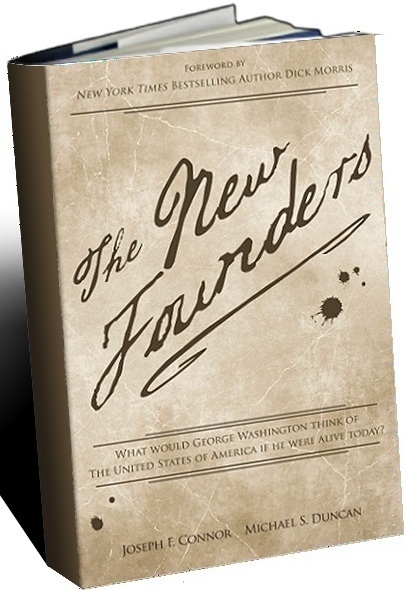 The New Founders is available on Amazon and B&N. The links to them are in the left sidebar.